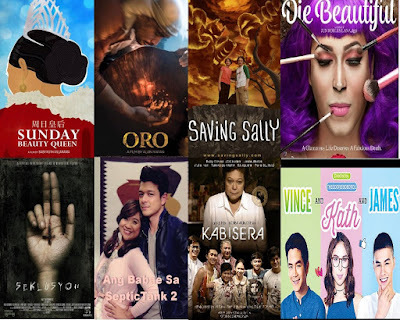 The Metro Manila Film Festival or MMFF is an annual film festival of Metro Manila. The festival is since 1975 every year from 25 December to the first week of January in major cinemas across Metro Manila and other parts of the country. The Awards Night will culminate the festival's activities on January 8, 2017. 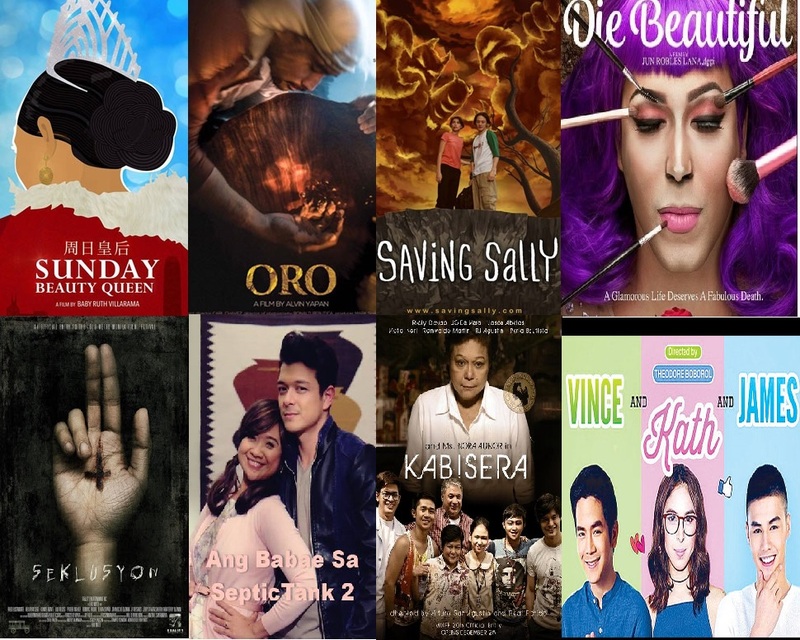 During this important film festival only Filipino films shown in the country approved by the jury of the festival. Also, each year, prizes are awarded in various categories such as best actor, best actress and best film.